Our portfolio of field-proven connection systems provides reliable solutions that continue to evolve to meet the diverse needs of your global operations, from routine to extreme. We meet your needs with robust connection solutions engineered to increase efficiency, deliver cost savings, and operate reliably. Our solutions are tailored to suit your operational requirements, and to meet the demands of both shallow-water and deepwater applications. 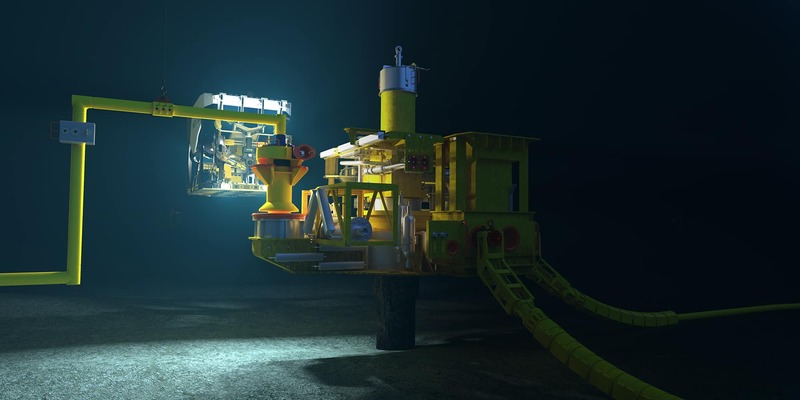 Our flowline connection systems provide cost-effective subsea connection solutions and are based on our proven Oceaneering® Grayloc® metal-to-metal sealing technology. These connectors use a single drive screw and a standard API torque bucket for makeup by an industry-standard, remotely operated vehicle (ROV) torque tool. The vertical flowline connector does not require a bespoke installation tool, and provides an economical solution that requires fewer ROV trips to complete tie-ins. Our highly reliable M5 connection system provides an easy-to-install connection solution that enables injection of gas or chemicals into subsea infrastructure and serves as an access point for future intervention during the life of the field. With an unmatched Grayloc metal-to-metal sealing technology that can provide 25 make and break cycles, the M5 connector is suitable for long-term subsea deployment in vertical and horizontal orientations, and can be used in various mono-bore service line applications. Our turnkey jumper solutions optimize interface management and cost efficiency. Our connectors are designed specifically to withstand forces of rigid jumpers and the latching design is based on our highly reliable M Series junction plates. No special tooling is required for seal installation and removal and the connector make-up via latch-on eliminates the requirement for subsea threading. The M5 connector design enables subsea seal replacement, eliminating the need to recover the connector topside for seal change out. The innovative M5 subsea seal-replacement panel supports subsea seal replacement and can be mounted onto an ROV cage or a subsea structure. Our subsea pig launchers eliminate the requirement for a service flowline and reduce field development costs. 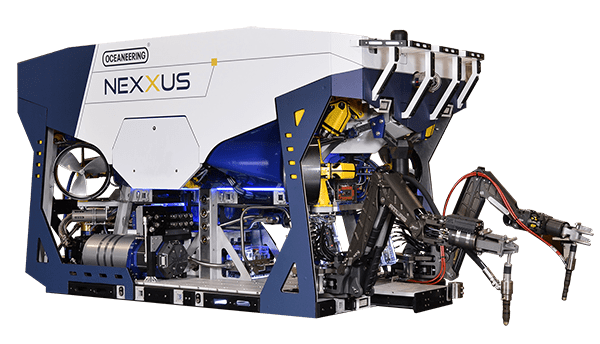 Subsea and surface-loadable, our ROV- and remotely-operated configurations accommodate your requirements for pig capacities and types. Our solution for remotely operated subsea pig launching was awarded a Hart’s E&P Special Meritorious Award for Engineering Innovation. Our comprehensive portfolio of intervention tooling and engineering services addresses your most complex operational considerations. As a one-stop shop for complete systems, we deliver solutions that effectively reduce vendor management and interface risk. Our Grayloc products deliver industry-leading solutions for connecting critical-service piping and vessel systems. Grayloc connections enable design optimization, cost efficiency, and reduced installation and maintenance times.